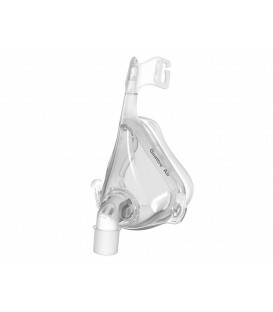 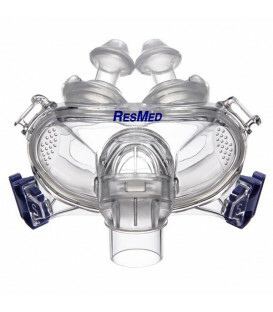 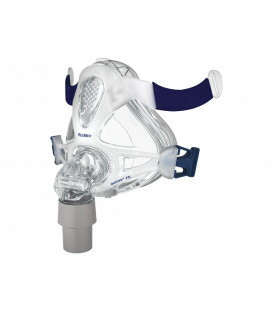 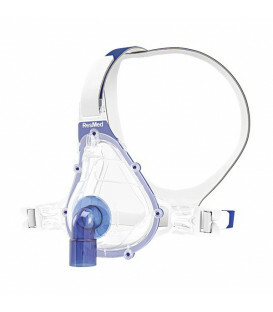 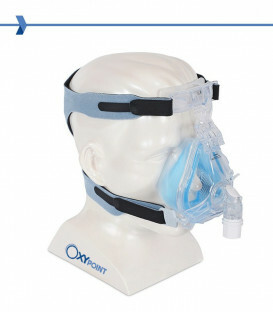 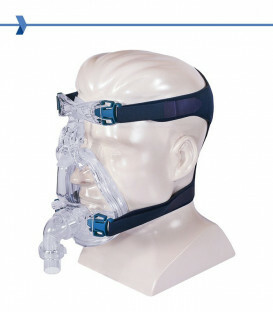 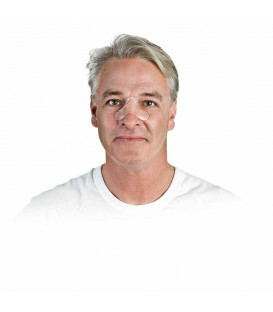 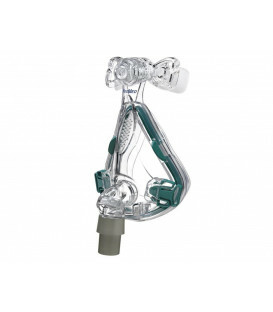 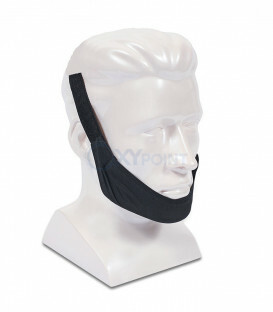 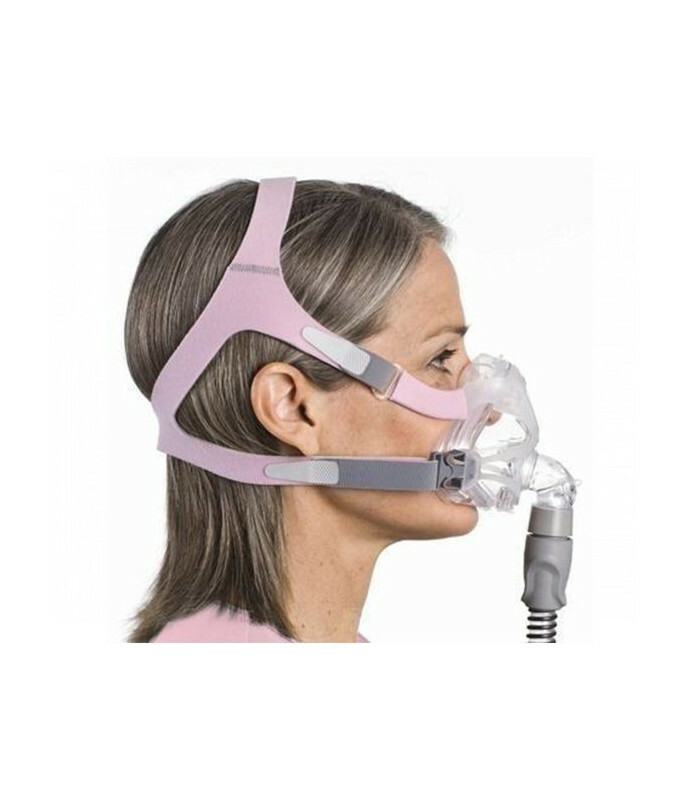 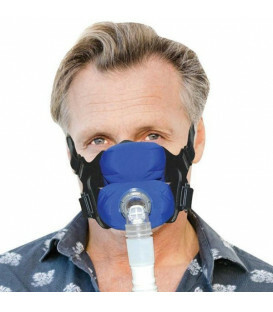 Full Face Mask ResMed Quattro™ Air for Her has the same features of its male counterpart (shown below) but placed in a reduced design, specifically for women. 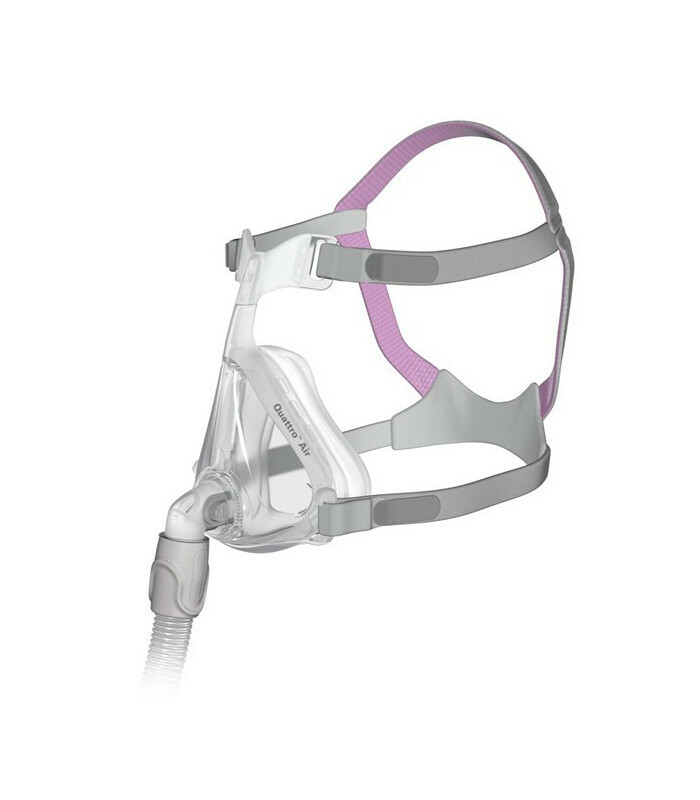 Sizes, unlike the mask for men, ranging from XS to M, omitting L.
The ResMed Quattro™ Air for Her full face mask offers a petite size and stylish tones, making it the perfect choice for women seeking a smaller version of the Quattro Air - the lightest full face mask with forehead support on the market today. 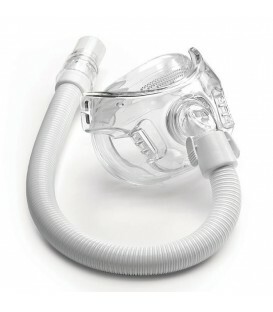 The sleek, lightweight design offers supreme comfort and minimal facial impact, and the entire mask is made up of just four parts for easy cleaning and assembly.